1. A civil officer who is invested with authority to hear and determine causes, civil or criminal, between parties, according to his commission; as the judges of the king’s bench, or of the common pleas; judges of the supreme court, of district courts, or of a county court. The judge of a court of equity is called a chancellor. Shall not the judge of all the earth do right? Gen 18. 3. One who presides in a court of judicature. 5. In the history of Israel, a chief magistrate, with civil and military powers. The Israelites were governed by judges more than three hundred years, and the history of their transactions is called the book of Judges. Judge not according to the appearance John 7. 3. To hear and determine, as in causes on trial; to pass sentence. He was present on the bench, but could not judge in the case. The Lord judge between thee and me. Gen 16:5. Take ye him and judge him according to your law. John 18. 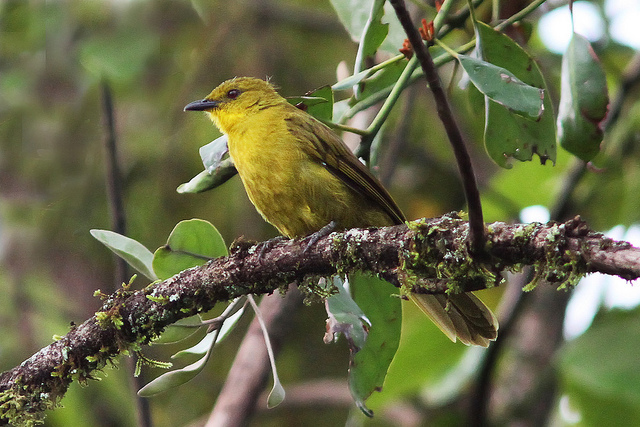 The Joyful Greenbul (Chlorocichla laetissima), or joyful bulbul, is a species of songbird in the bulbul family, Pycnonotidae. 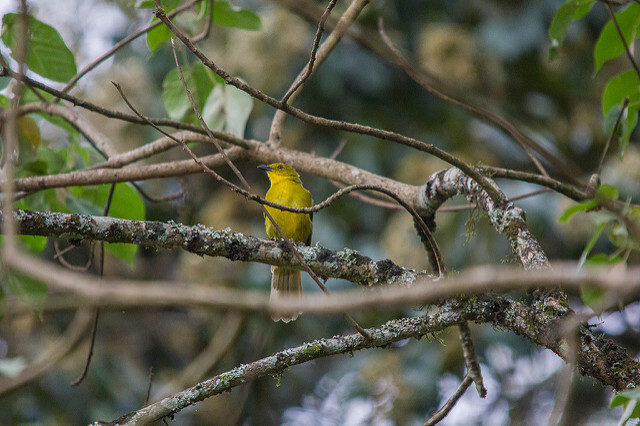 It is found in east-central Africa. Its natural habitats are boreal forests and subtropical or tropical moist montane forests. 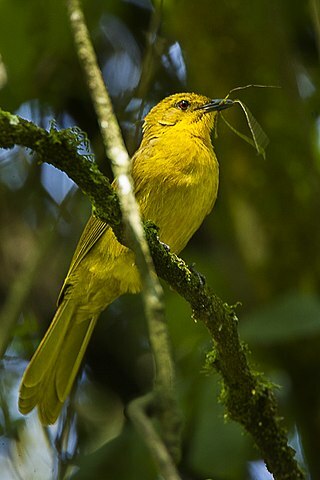 This entry was posted in Avian and Attributes, Birds, Birds of the World, Birdwatching, Christian and tagged Attributes of God, Christianity, Creation, Home School, Inspiration, Joyful Greenbul, Judge, Nature, Photography, Supreme Authority. Bookmark the permalink. Hey Lee, I have judged this to be a good blogpost. And I say that as one who has served as a part-time judge (for the State of Texas) since AD1996. Of course, I noticed that the Joyful Greenbul depicted above is perching. If you want to find an avian judge look for one sitting “on the bench”. Thanks, Dr. Jim. Most of your remarks are hard to top. Thank you for serving as a judge. You would appreciate and partially understand what is involved in being the Judge of the whole world.